Pleasants (in press), Monarch Butterflies and Agriculture, Ch. 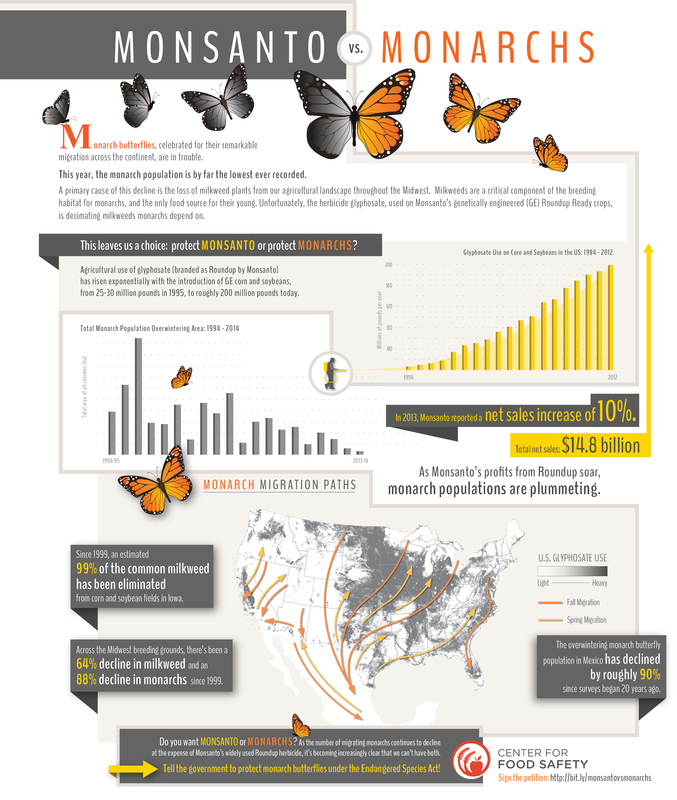 14 in: "Monarchs in a Changing World: Biology and Conservation of an Iconic Insect" Cornell Univ. Press.